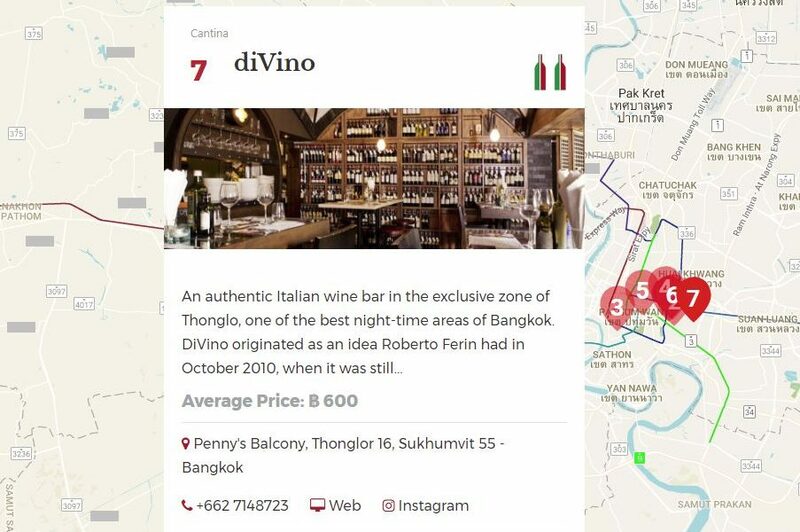 DiVino has been voted Gambero Rosso’s Top 7 Italian restaurant in Bangkok! 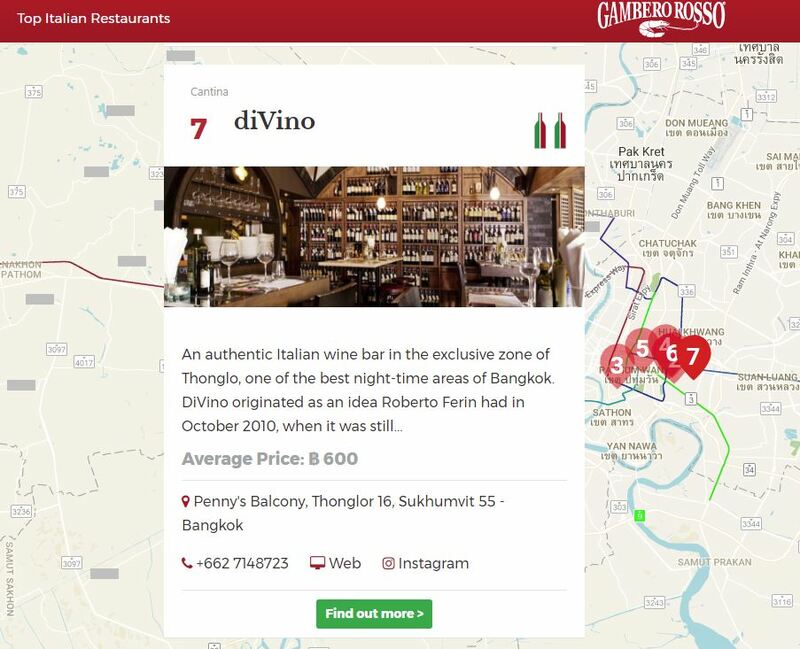 We are delighted to announce that diVino has been awarded with a top ranking in the 2017 Gambero Rosso’s best Italian restaurants in Bangkok. We are very proud to be the top seventh restaurant voted by Gambero Rosso and we would like to thank all of you for your great support.